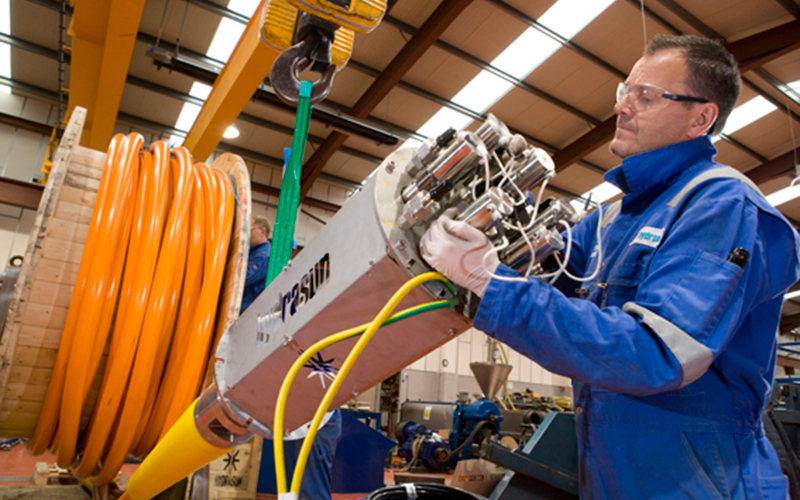 Topside and subsea umbilicals, topside jumpers and subsea jumper bundles take many forms and may contain hoses of different types, sizes and pressure ratings including hydraulic control lines, high collapse resistant (HCR) lines for chemical injection, electrical cables or fibre-optic cables. 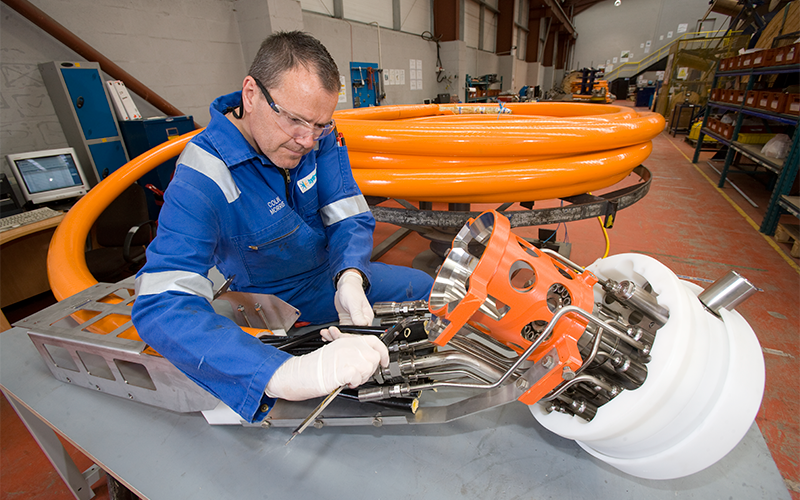 Hydrasun umbilicals are designed in-house to meet our customer's needs for a specified application. 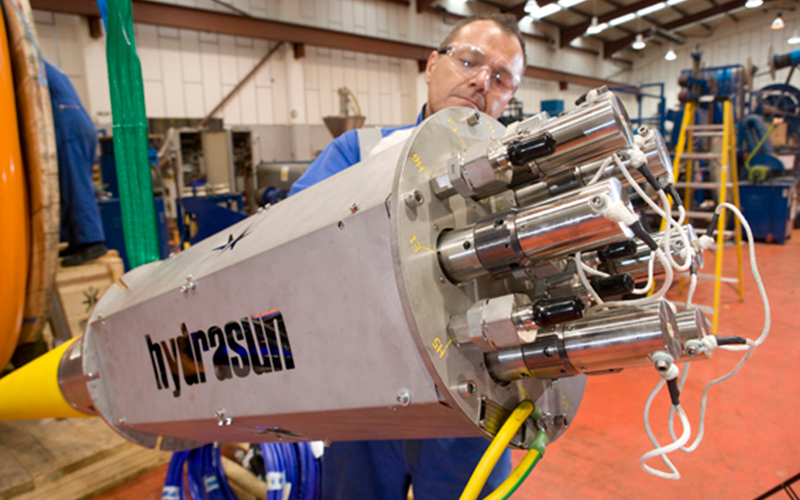 Hydrasun's extensive range of Hydraulic hoses, manufactured to subsea standard ISO 13628-5, enable us to provide a fast response to enquiries and a short turnaround on manufactured products. 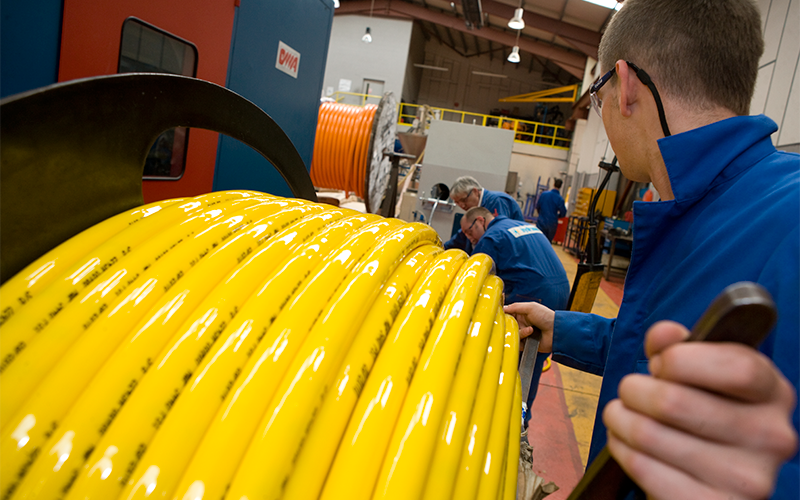 Our bespoke Electro-Hydraulic umbilicals are fully designed, manufactured, tested & flushed to industry standards in our purpose built facility. 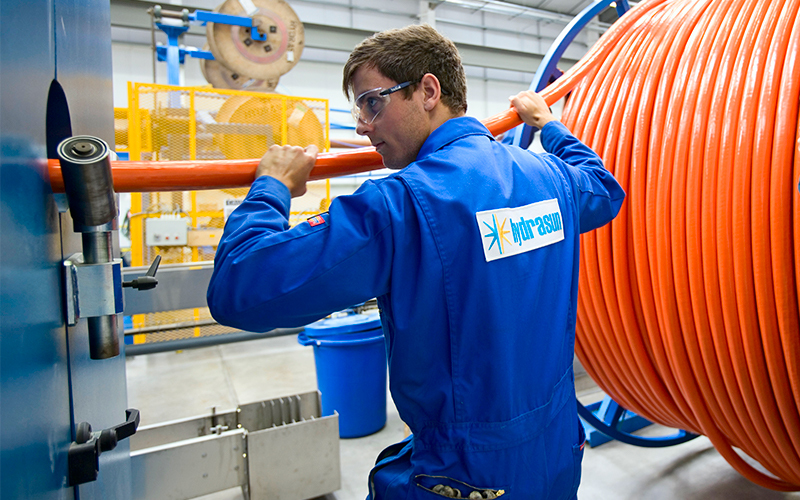 We offer a bespoke range of Workover Umbilicals supplied with aramid braided tensile strength members for self-supporting and dynamic applications. 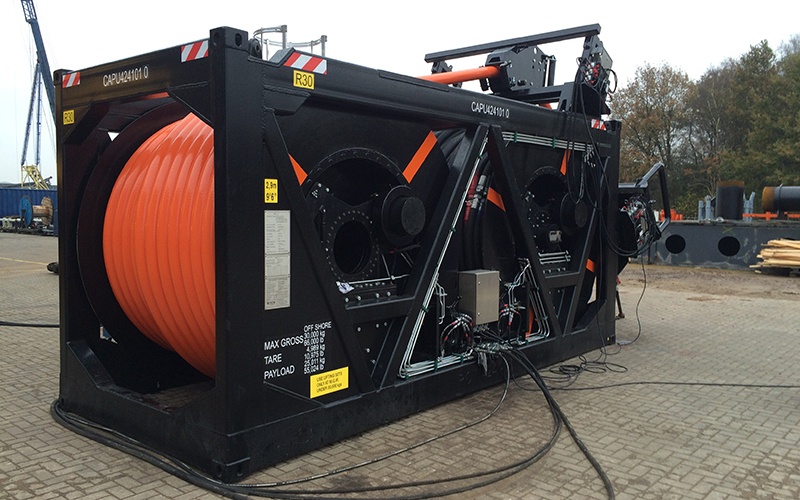 Our CALM Buoy to PLEM Umbilicals have a proven track record of supporting numerous tanker offloading applications worldwide. We work with our clients to provide a bespoke Pile-Driving Umbilical solution for their specific project application. 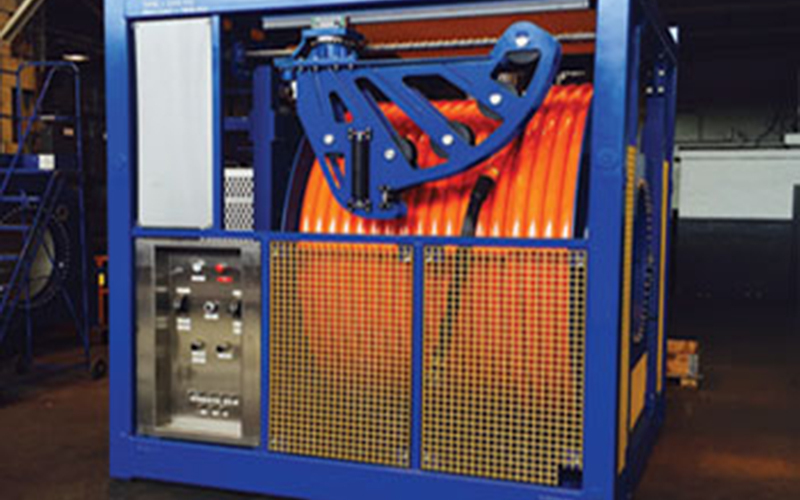 Low pressure Pneumatic umbilicals are tailored to specific system requirements and are available in short lead times. 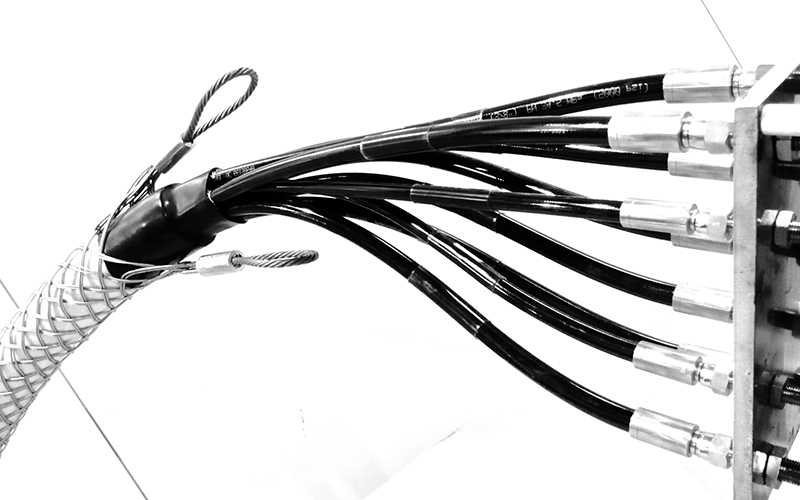 Hydrasun Topside Jumpers are supplied with a range of terminations and can be integrated to specific hardware as required. Hydrasun manufactured Deck Jumpers for use in topside applications are available for export to any global location as required. Our range of IWOCs Jumpers are an integral part of the IWOC system. 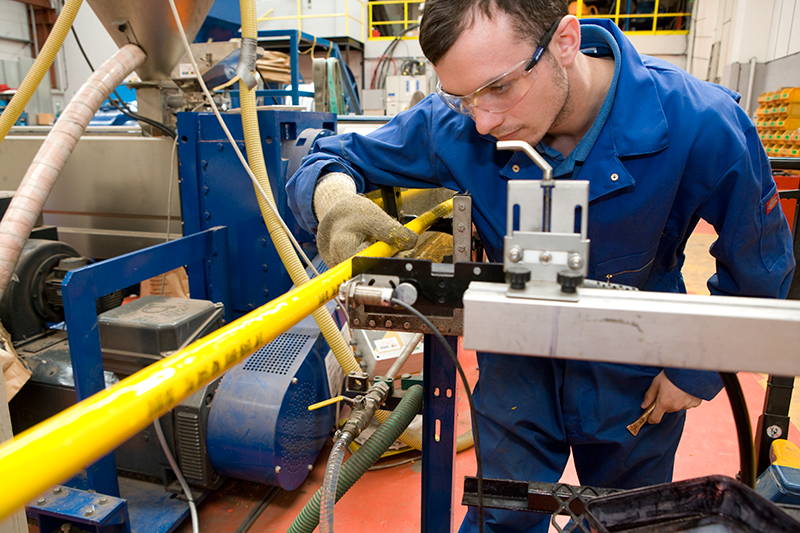 We also provide integration to IWOCs reelers. 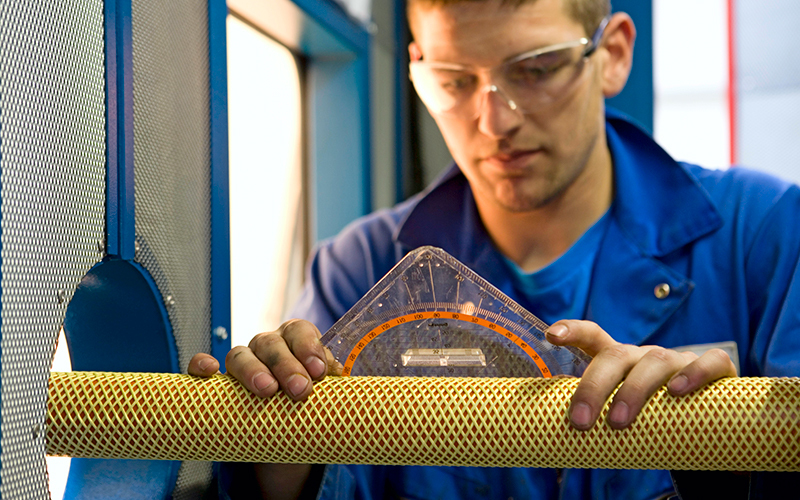 All our Mono-Hydraulic Jumpers are manufactured and qualified to ISO 13628-5 and are pressure tested and flushed to industry standards with specific subsea fluids.